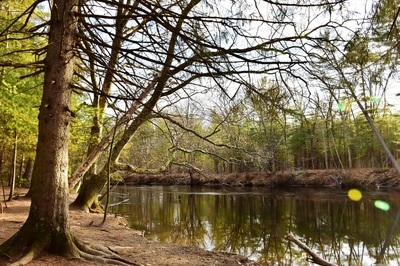 The Nashua River ... 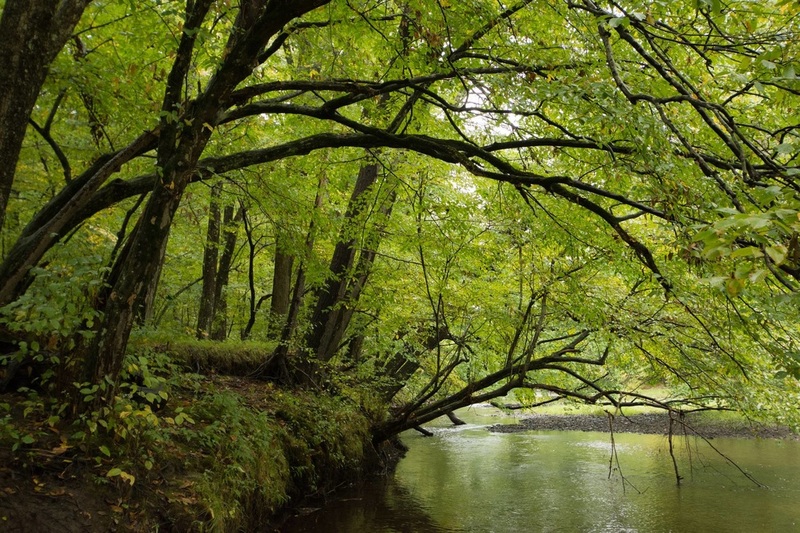 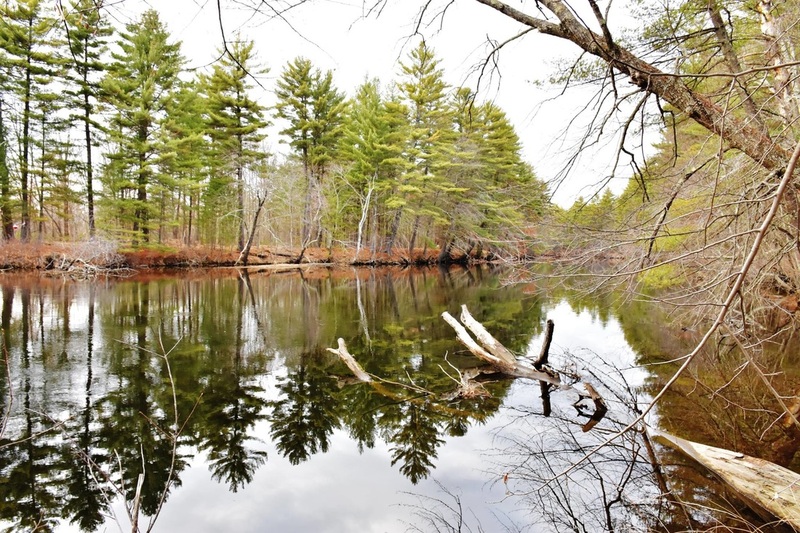 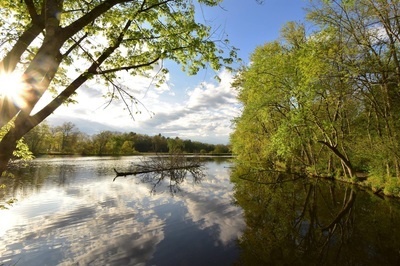 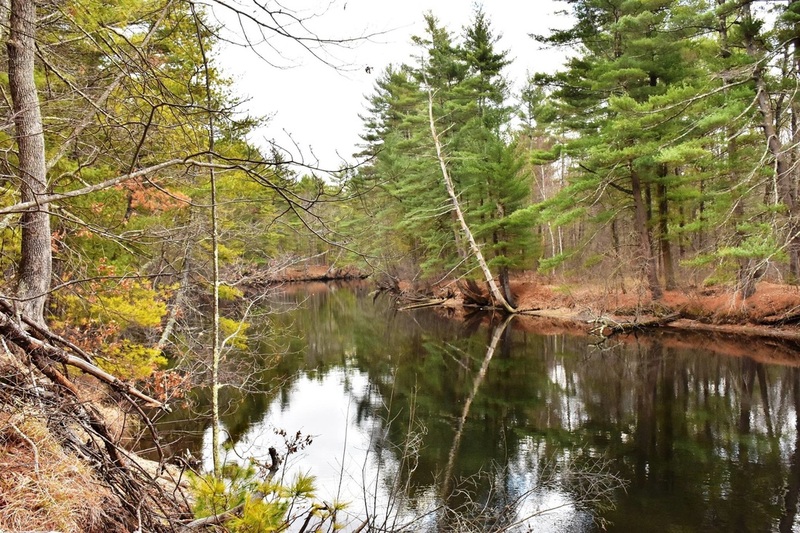 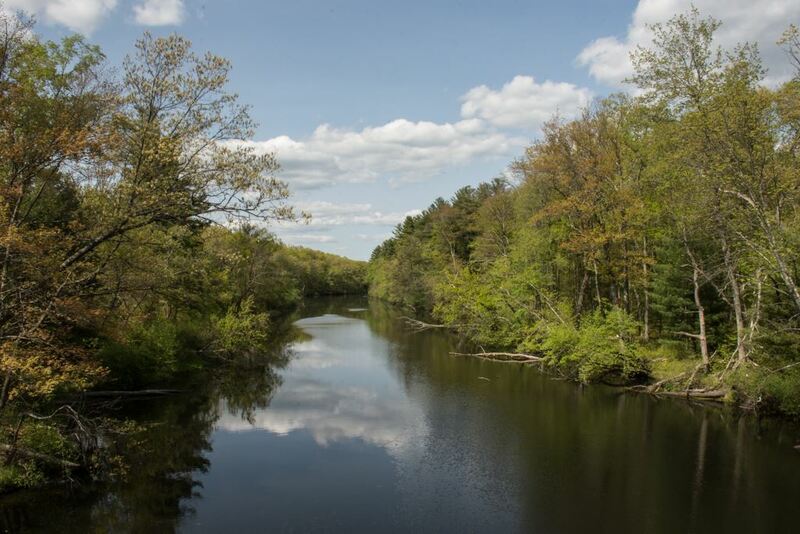 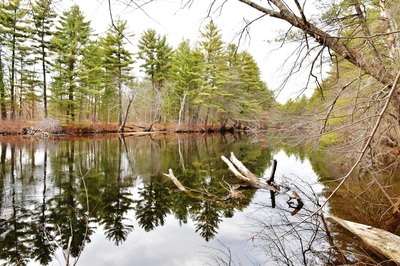 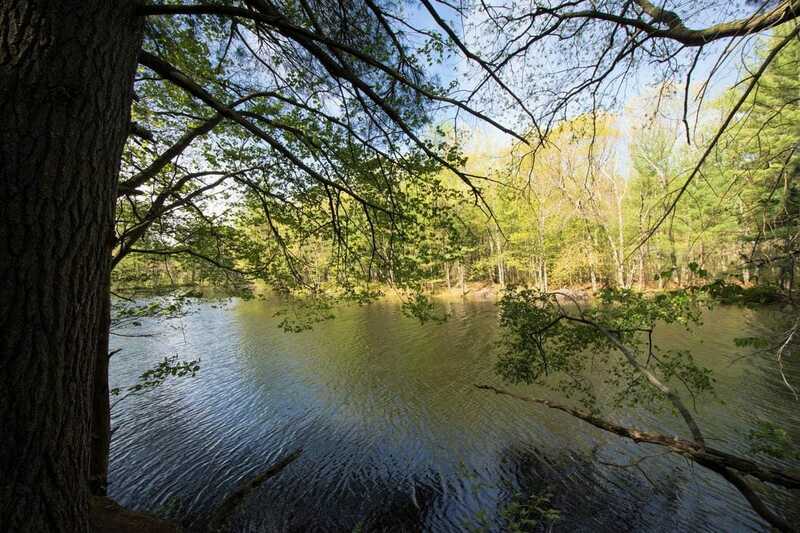 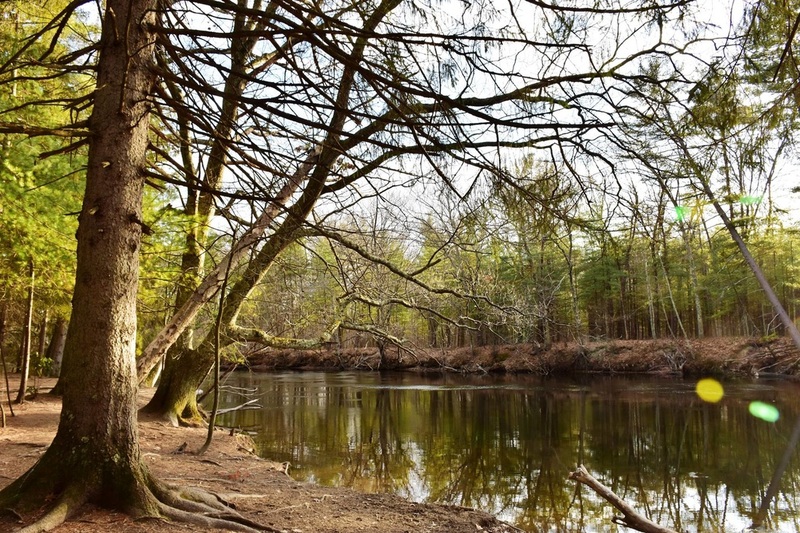 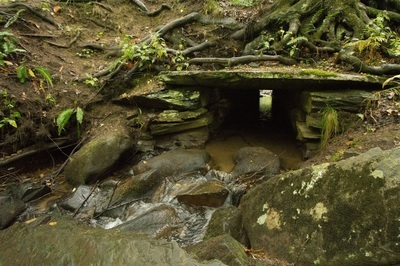 Formally participating in the study is the Nashua River Mainstem from the confluence of the North and South Nashua Rivers in Lancaster, MA, north to the MA-NH state line at Pepperell, Dunstable, MA with the four mile stretch of Pepperell Pond impoundment ​informally participating. 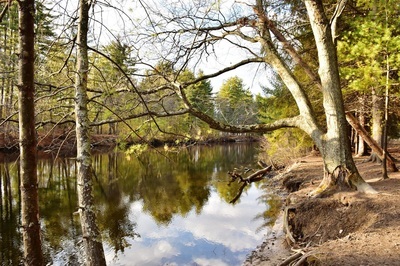 The Iconic Pictures of "Before & After the Cleanup"